Shill Product Reviews on the Website? (Text: Thank you for changing the fit!!! Text: BEST BRA for bigger busts! 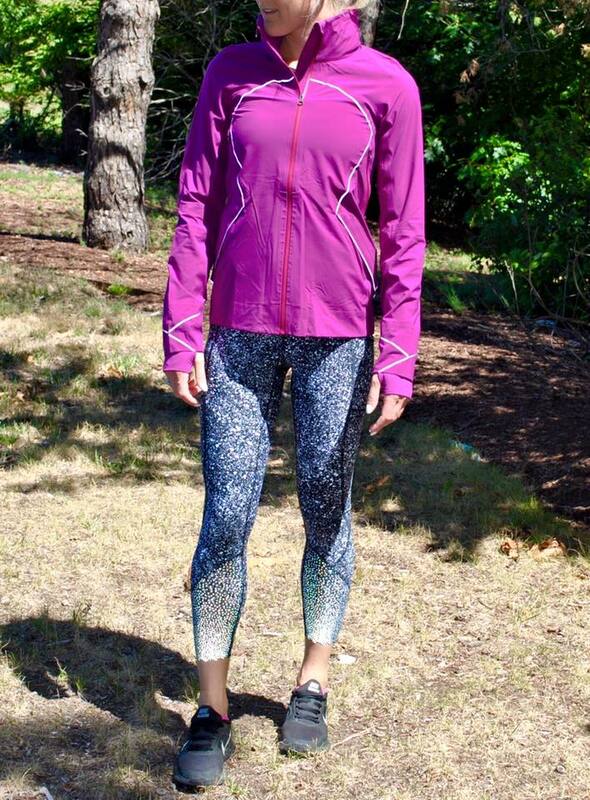 There is an ugly new trend on the lululemon website these days - shill reviews. I don't know if lululemon told the educators to hype some of the new releases or is just having staff write reviews but a number of reviews on some of the newest items strike me as incredibly inauthentic. I've developed a pretty good ear for authentic reviews (and blog comments), whether it comes to clothing or Yelp restaurant reviews (pro tip - if a review talks extensively about the friendly staff and cute decor it's compromised) and it's obvious there is inauthentic hype about some of the newest items. Lululemon built its reputation through organic grassroots support and now it's trying to astroturf enthusiasm. Pathetic. Peek Energy Bra, Back At It Again Tank, and Splatter Print Tight Stuff Tights. 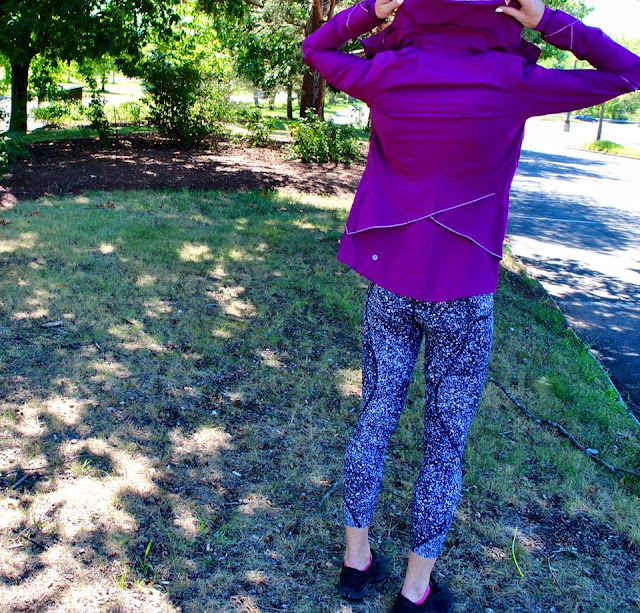 I'm really surprised lululemon sent this jacket (Runaway jacket) back to stores. It came out back in January 2015, though the price is $30 lower this time around. Shown with Splatter print Tight Stuff Tights.